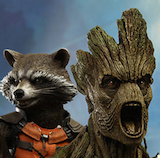 Angry Koala Gear: ALL OR NOTHING – Only 1 Day Until AGE OF ULTRON #10! 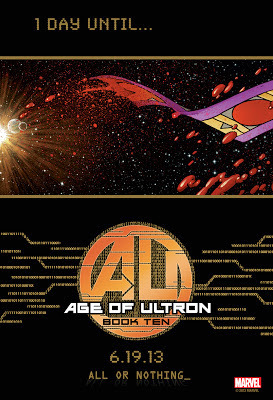 ALL OR NOTHING – Only 1 Day Until AGE OF ULTRON #10! The Avengers are down to their last resort as they forge the ultimate plan to finally break free from Ultron’s ferocious iron grip. 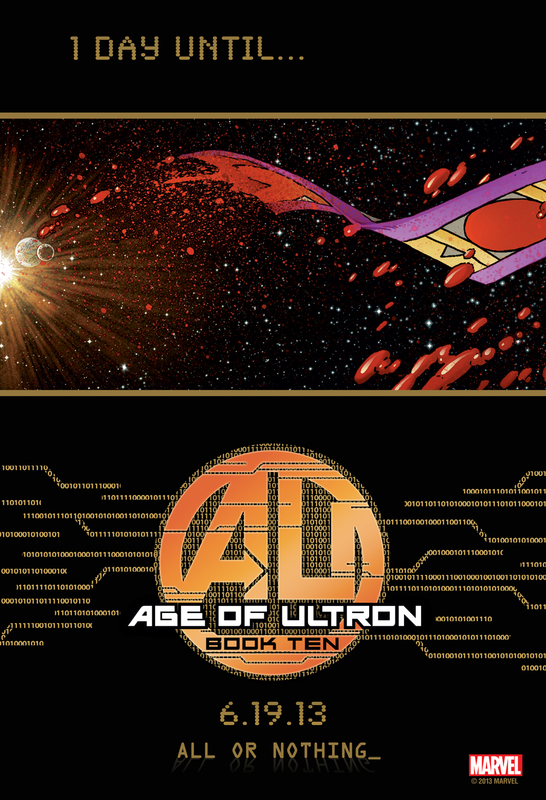 So make sure you’re first in line at your local comic shop to pick up a copy of Age of Ultron #10 - TOMORROW!